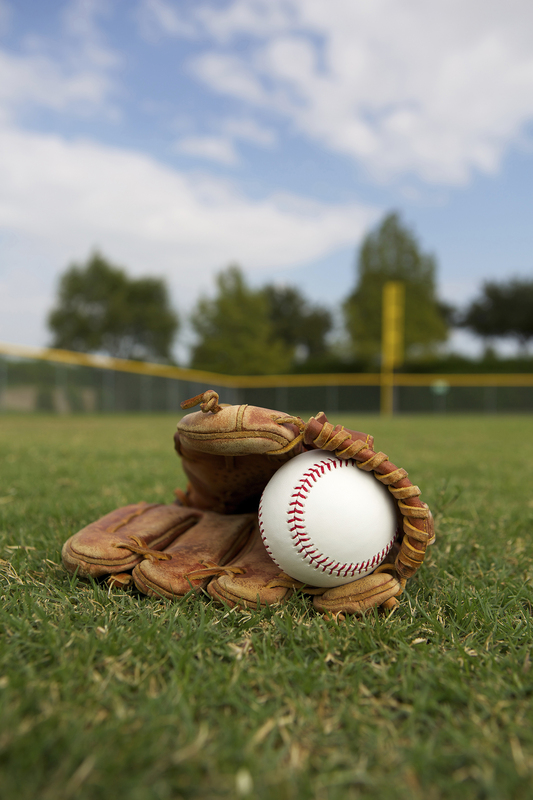 With the start of Little League season right around the corner in towns across the 76th District, State Rep. John Piscopo (R-76) today announced his opposition to a new state sales tax on sports and recreational services for children. Other Amusement and Recreation industries (NAICS code 7139): golf courses and country clubs, skiing facilities, marinas, bowling, billiards, fitness and recreational sports, mini golf, go carts, rowing clubs, paintball, shooting ranges, hunting clubs, soccer clubs. Recreational or youth sports teams (e.g. little league) fall under this category. Rep. Piscopo can be reached at john.piscopo@housegop.ct.gov or 800-842-1423. Constituents can follow his legislative activity throughout the 2019 session by logging on to his website, www.reppiscopo.com and following him on Facebook at www.Facebook.com/RepPiscopo.